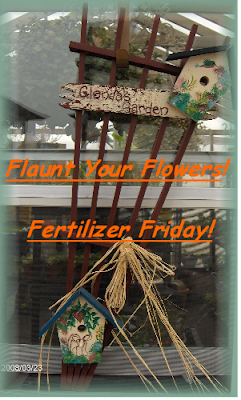 Tootsie Time: Fertilizer Friday! Who wants to Play? Fertilizer Friday! Who wants to Play? Feed those plants...inside and out! Now I am new to this Mr Linky thing....so if it doesn't work for you please let me know! Here's my hanging pots today! Freshly fed!